Great Grimm Giveaway! Free Season 1 DVD sets! Okay! 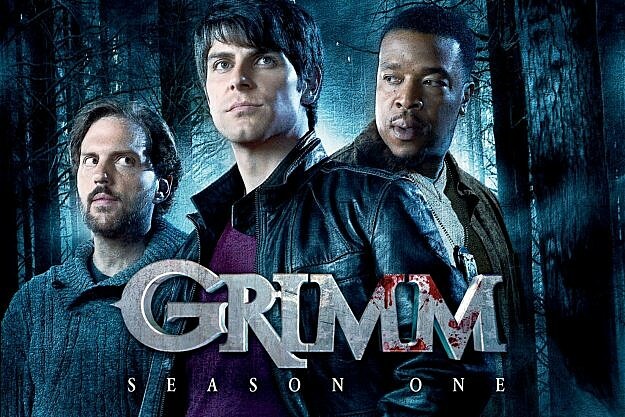 We have two copies of GRIMM: Season One to give away today! Name the city that Grimm is filmed in and based on. We will draw from those names Monday the 13th at noon so you have all weekend to enter, and all night to watch the first episode of the new season. Grimm starts up again August 13 ~ so enter via email orfacebook or twitter. If this is all new to you, check out the Grimm 101 video below. 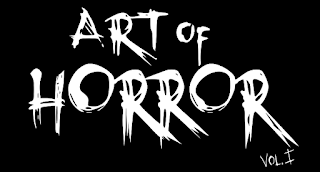 A perfect un-birthday gift for the horror, crime and myth fan! Thank you Universal Studios Home Entertainment. You are nice humans.